Have a Ewan website? Want to win an award? All you have to do is fill out the from below!!! 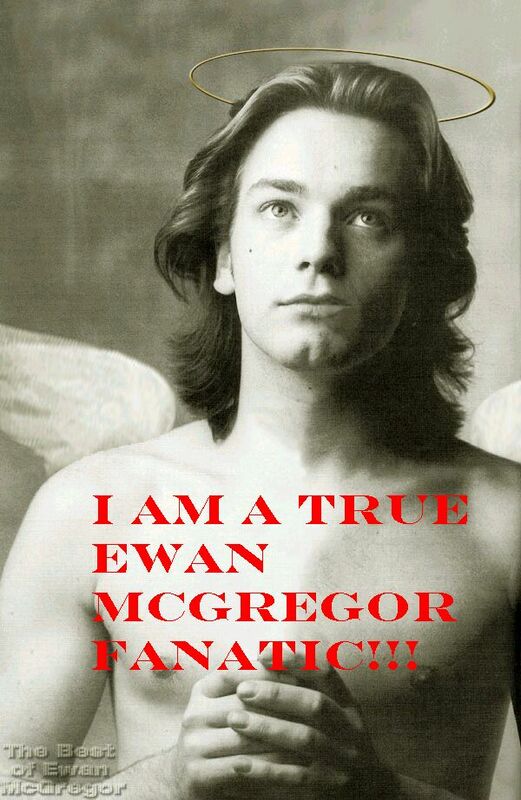 Are you a Ewan fanatic??? Fill out the form below to win this award!! !